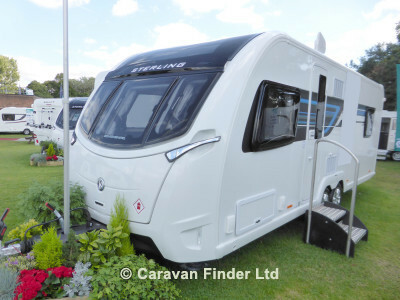 Stunning Sterling Caravan with rear Island Bed and centre washroom. Immaculate condition inside and out. If you would like a motor mover fitted, this can be arranged and prices can be discussed with the sales team along with any extras or sundries you may require.